Why use Hovepark to sell your home? At Hovepark we believe in integrity and fairness and that is why we do not take large percentage slices of your hard earned equity to sell your home. Instead we offer a low cost fixed fee package that can be tailored to your needs. 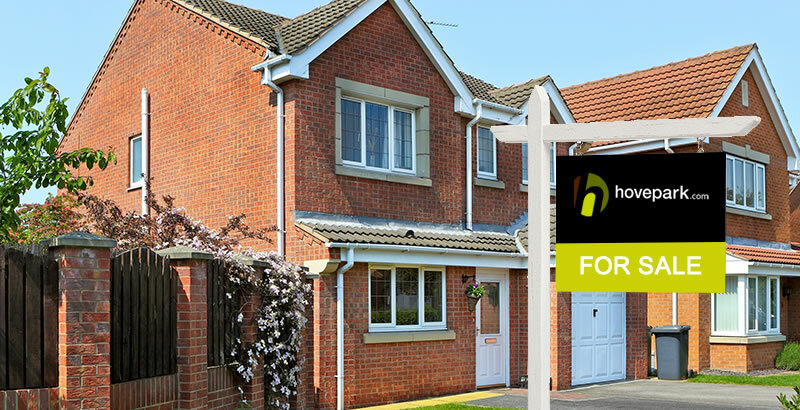 You therefore will never again need to pay over-the-top fees to an estate agent. Don't be fooled by promises of higher sales prices if you pay more to your estate agent. It isn't true. We have carefully set our fees to ensure our staff are motivated to work hard to sell your home, whilst at the same time offering excellent value for money. Our comprehensive marketing package ensures our clients' properties receive maximum exposure across a variety of platforms. It takes skill and expertise to successfully negotiate a sale, whilst at the same time ensuring you achieve the best possible price. Through training and decades of experience our team offer expert advice on both the selling process and your legal obligations in order to achieve these objectives.